With rapidly growing popularity these fidget spinners and fiddle toys are a great way to promote your brand, they not only provide hours of fun but they can help to relieve stress, improve concentration or just take your mind off things, they can also keep you awake while studying or working those extra hours! Available in multiple bearing speeds and designs we have an option to suit your requirements just reach out to us for a rapid written quote right to your inbox! And don't forget on custom branded orders we offer 100% free mock up service and price match guarantee! Could your marketing benefit from this new trend? Stress is an issue many individuals struggle with. Furthermore, staying focused can be a problem at times, especially for children. Fidget spinners help both adults and children in situations such as these. They provide comfort and peace while helping an individual to concentrate. This is due to the tactile stimulation they offer to users. Companies need to take advantage of this hot new item that is flying off store shelves everywhere. Printed fidget spinners are a great way to promote a business while providing an item of value to the user. The use this gadget will get provides an excellent return on investment as well. A printed fidget spinner attracts attention regardless of where it is used in Australia. The items are fully customisable, allowing every business to obtain a spinner that complements their marketing materials perfectly, and these gadgets aren't simply for fun. They help individuals pay attention while at school or during a boring meeting, and they may also be used as a way to relieve stress. As they are becoming more commonplace, many individuals won't even notice when a person pulls one out and begins to use it. 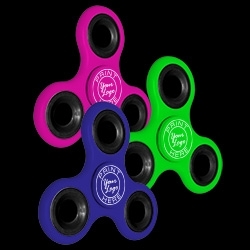 What will catch their eye is the unique design on this spinner, and this is what businesses need to take advantage of. Free artwork design is offered for these promotional items. Clients are permitted to make multiple revisions to ensure the finished product is exactly what they envisioned. Furthermore, products can be delivered in as little as five days, thus every business can take advantage of this hot product right away. 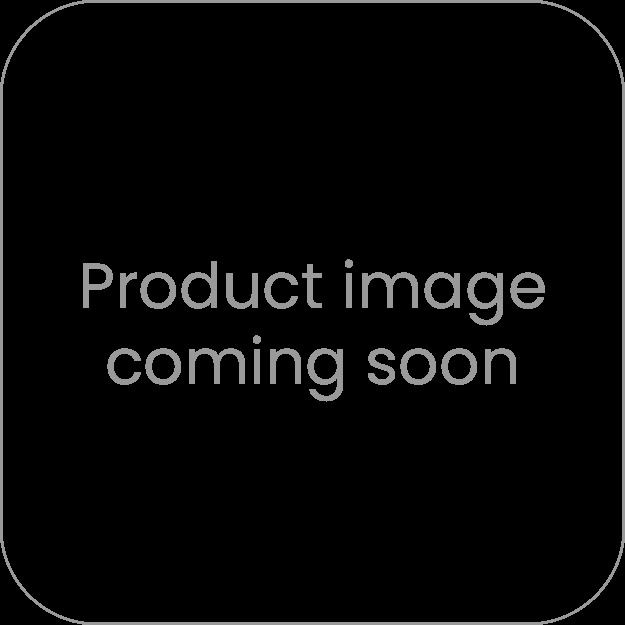 Promotional fiddle spinner products may be given to staff members as a gift, handed out to prospective customers, or sold to raise funds for an organisation. With so many ways to make use of these products, a business will find they can increase brand awareness in a short period of time. The business determines what information is to be placed on the spinner, which may include their tagline, contact details, and logo. The options are endless, and each spinner is produced in the colours of the client's choosing. This helps to ensure the fidget spinner provides the desired results. Consider this option today, as fidget spinners are very popular right now. No business wants to miss out.